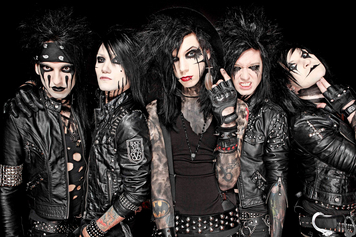 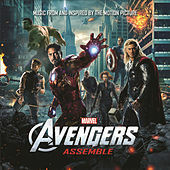 Escape The Fate, From First To Last, In This Moment, Modern Day Escape, Scary Kids Scaring Kids, Vampires Everywhere! 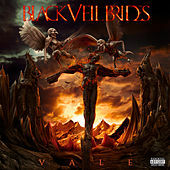 In the time-honored tradition of KISS, Cincinnati-based Black Veil Brides wear face makeup; in the likewise time-honored tradition of '80s hair metal, the members of the band spend hours teasing each other's locks (or trying on giant, ridiculous wigs). 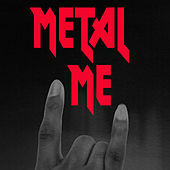 The good news is that the band's combination of chuggering thrash metal and hard-rock melodicism features guitars that more than live up to any would-be gimmick. 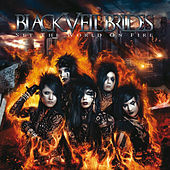 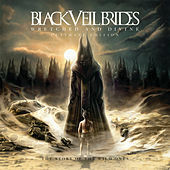 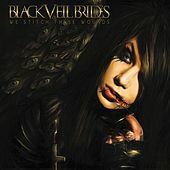 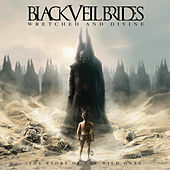 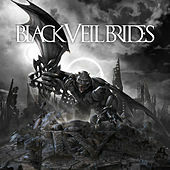 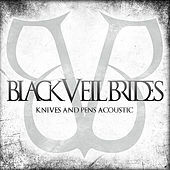 What's more, Black Veil Brides are unquestionably deserving of the relatively overnight popularity they achieved after releasing their debut, We Stitch These Wounds, on indie label Standby Records in 2009. The album sold over 11,000 copies in its first week.